WOW! This house is absolute PERFECTION! Sellers hate to leave, but are being relocated out of area. Buyers will appreciate the attention to detail in this BEAUTIFULLY UPDATED home that SHINES from top to bottom. 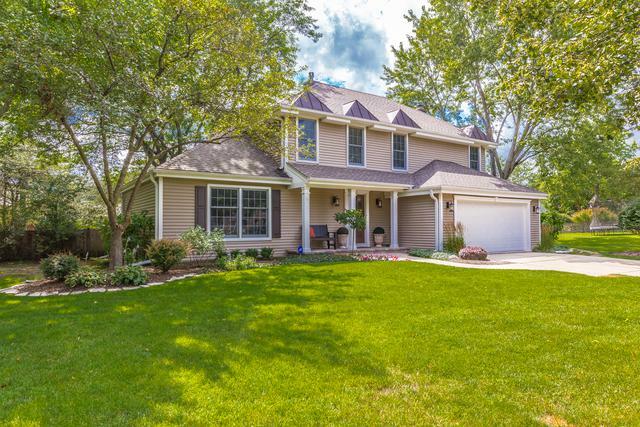 Located in the terrific Cambridge North neighborhood, the home sits on a cul-de-sac with one of the largest lots in the neighborhood (.46 acres). From the minute you pull up to the house, you will be impressed by the curb appeal with the paver walk way and the professionally landscaped yard. 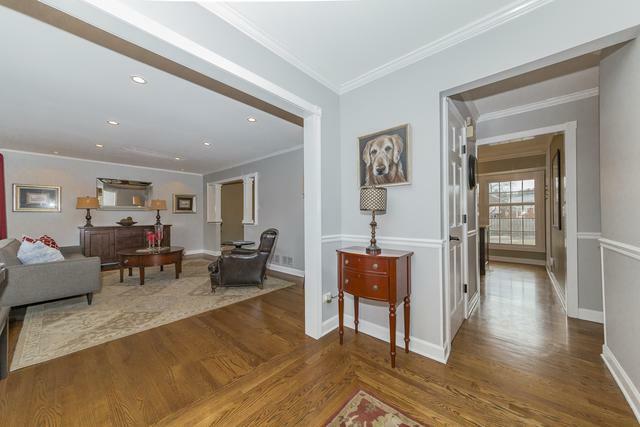 You will love the gorgeous kitchen with island & SS appliances, hardwood floors, trim work, updated bathrooms, four bedrooms (fourth bedroom is currently being used as a dressing room and can be converted back to a bedroom) and the finished basement. 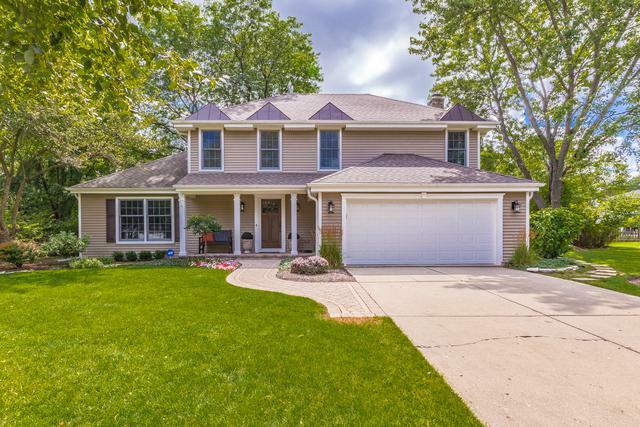 Enjoy the fully fenced backyard with its park like setting, custom patio and mature trees. Nothing to do but move in and ENJOY! This is home!